Pilot Knobb Cemetery Rd. Some property owned by Hobert Parker, Lloyd Lamb, and Clarence Powell. 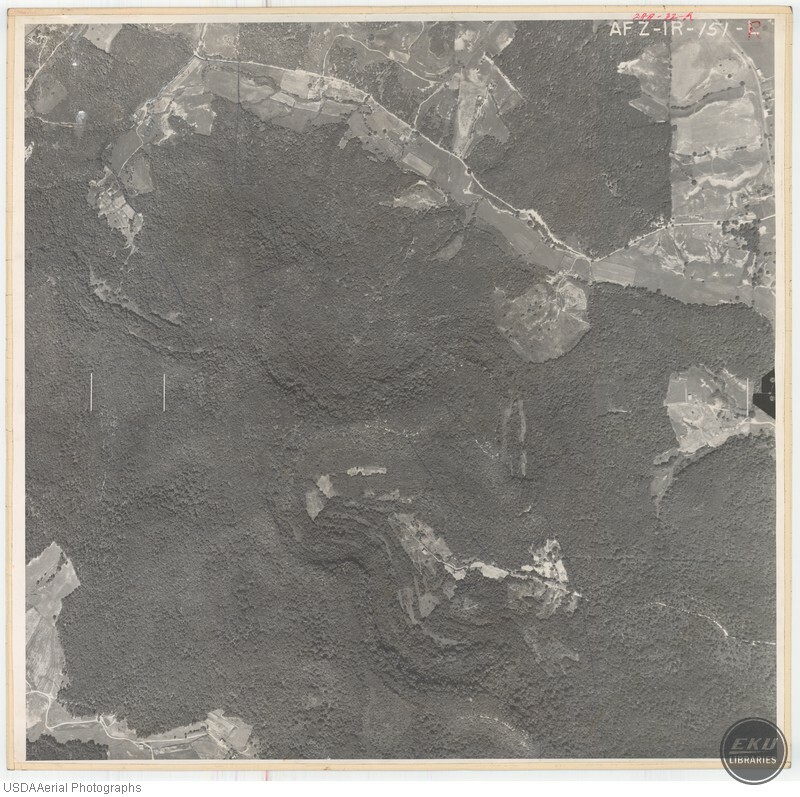 USDA, “Southeast Madison County, East of Berea and Northwest of Big Hill,” Digital Collections, accessed April 21, 2019, https://digitalcollections.eku.edu/items/show/836.